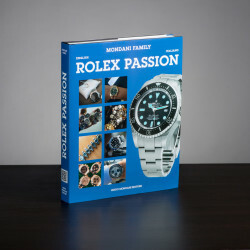 Mondani Books are the most important books in the world of watches: they represent essential guides to collect, buy, sell and trade luxury watches. 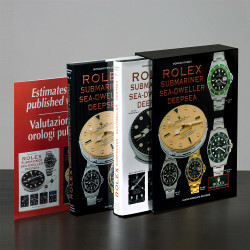 With over 25’000 customers all around the world, more than 2’200 positive feedbacks on Ebay (100%), Mondani Books are offered in the world’s most important locations and luxury boutiques. 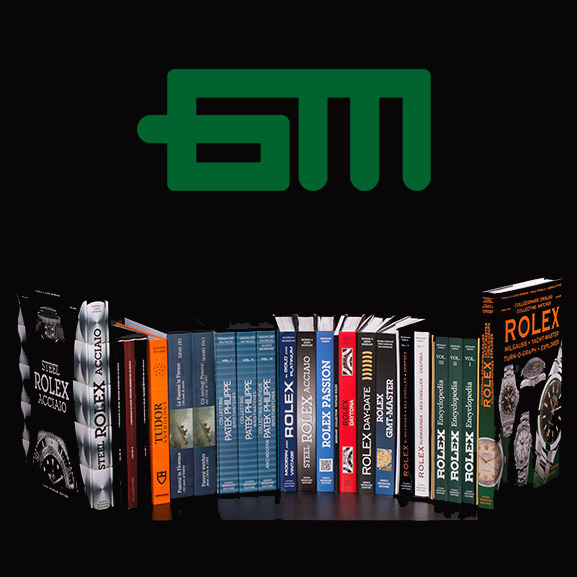 The company was founded by Guido Mondani in 1979, thanks to his long experience in the world of publishing and his huge knowledge of watches. 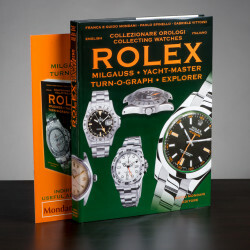 Guido Mondani is one of the most important Rolex collectors in the world; in 2006 he sold at auction his collection of 309 Rolex wristwatches, achieving various world-records and now he represents a true opinion leader in the watch market. 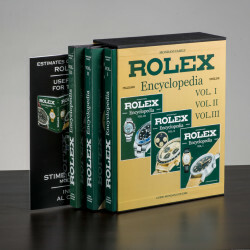 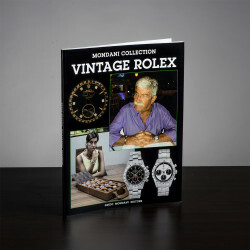 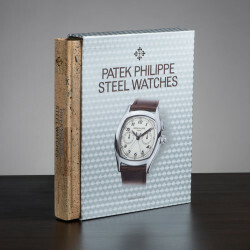 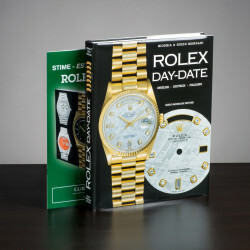 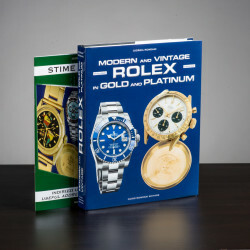 Mondani Books sell their editions on their official website MondaniBooks.com, on Amazon, Ebay and they also attend the most important watch shows in Europe and America.